We celebrate our wins at Dwolla. And after doubling down in Des Moines and moving to a newer—and larger—office space downtown, we celebrated a win by hosting community members and business leaders in our new community room for a ribbon cutting ceremony on Feb. 6, 2019. The evening centered around a program that highlighted Dwolla’s accomplishments and the meaning of the space for the future, briefly looking back at our history beginning in 2008, our consumer application in 2010, participating in the Federal Reserve Steering Committee in 2015 and the Mojaloop project with the Bill & Melinda Gates Foundation in 2017. In 2019, there are nearly 100 Dwolla employees across the country who help build a platform that enables businesses to move billions of dollars each year, for millions of users. 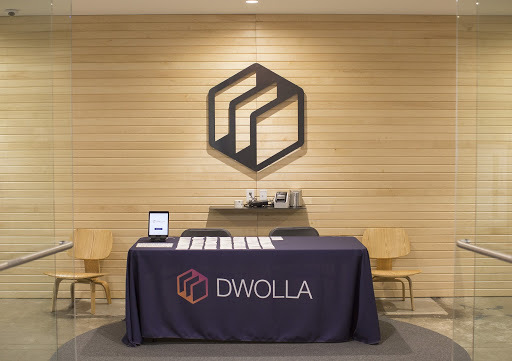 Dwolla is a major pillar of digital commerce within the United States and, with a new office designed for innovation and growth, will be for some time. 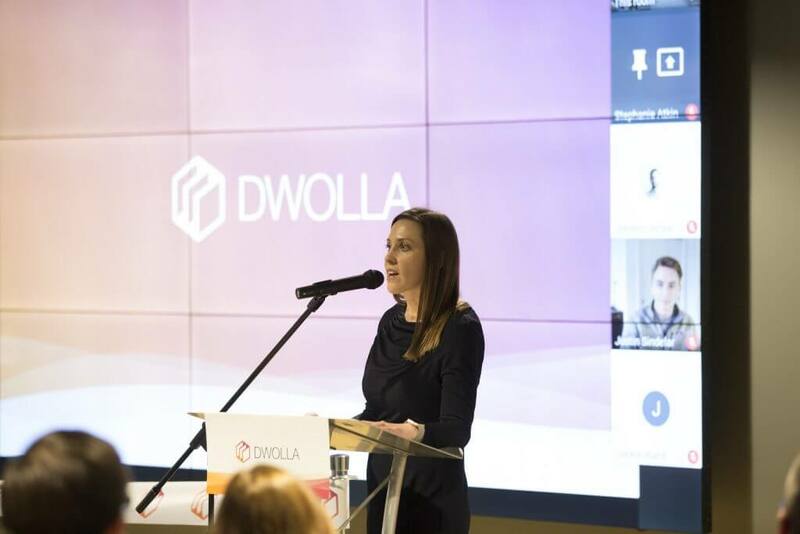 Tiffany Tauscheck, Chief Strategy Officer at the Greater Des Moines Partnership who also spoke, recognized Dwolla’s commitment to building a diverse and inclusive culture. 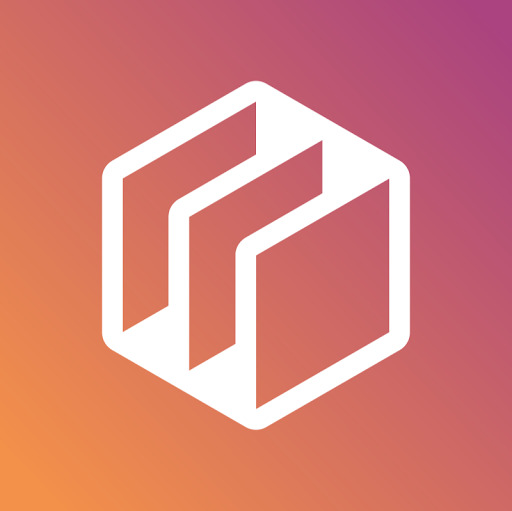 Debi Durham, the Director of the Iowa Finance Authority and Iowa Economic Development Authority, said Dwolla not only changed the rules of the game regarding bank transfers, but that the game changed itself. During the closing remarks, Dwolla’s CEO and Founder Ben Milne shined a light on the success of the team as a whole. The new office at 909 Locust Street is right in the middle of downtown. 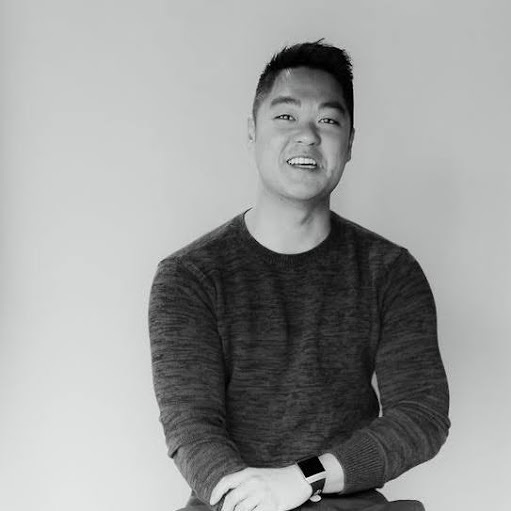 The 22,000-square-foot space comfortably accommodates Dwolla’s current employees with room to grow into as the company expands. The open floor plan and glass meeting rooms create an airy, transparent atmosphere that is comfortable and homey for employees and welcoming for guests, like the group that gathered in the 100-person community room for the ribbon cutting. The office recommits the company to its home in Des Moines and provides a space conducive for innovation and collaboration. 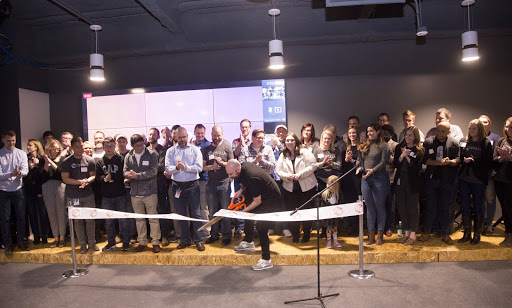 Milne finished his remarks and asked Dwolla employees to help him cut the ceremonial ribbon, launching the new space and entering the company into a new era. Milne forecasted that as many as 50 positions could be added during the next 12 months. Interested in joining our team? We’re hiring.